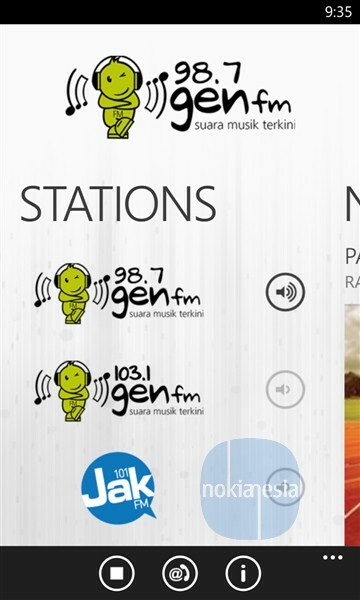 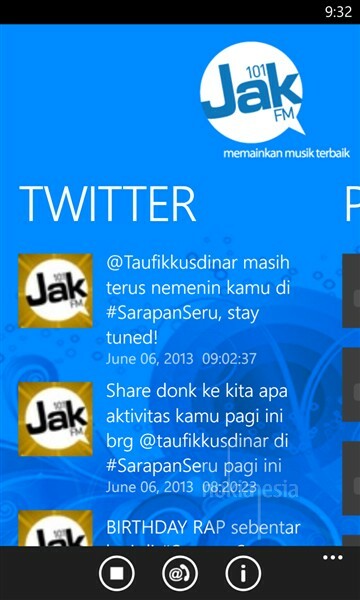 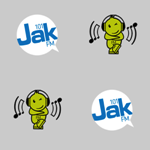 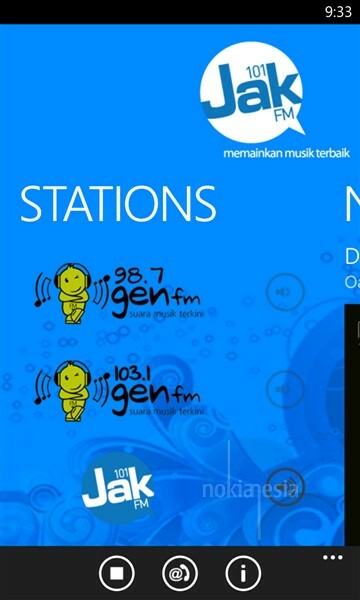 Official Application "101 Jak FM", "987 Gen FM Jakarta & 103.1 Gen FM Surabaya"- Popular Radio Station in Jakarta & Surabaya are now available for your Nokia Lumia with Windows Phone 8 and now ready to serve you with Popular and the latest music directly to your Nokia Lumia with Windows Phone 8 via online streaming wherever you are. 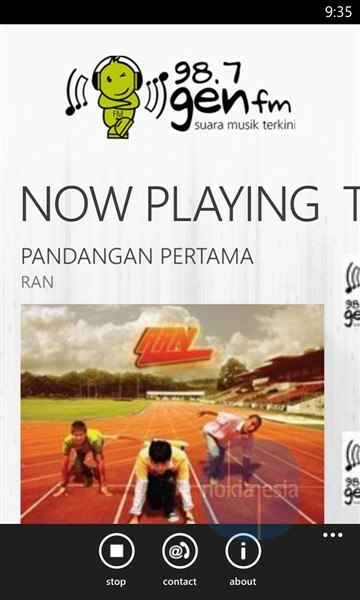 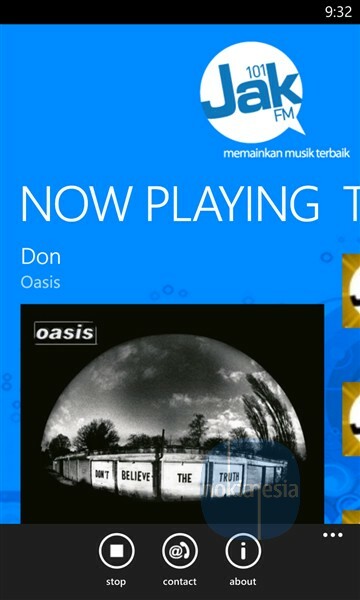 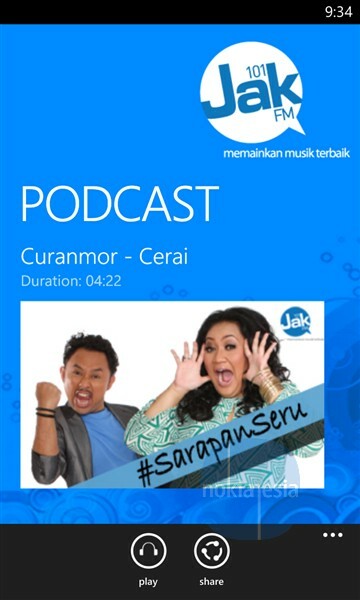 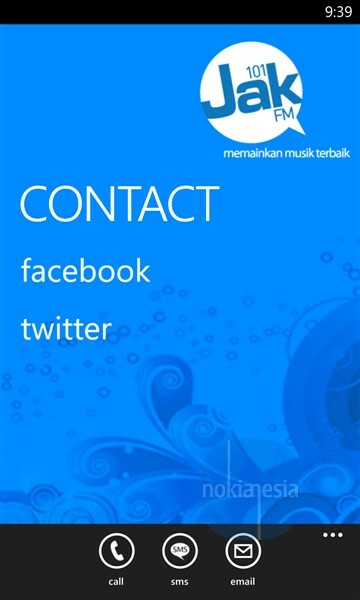 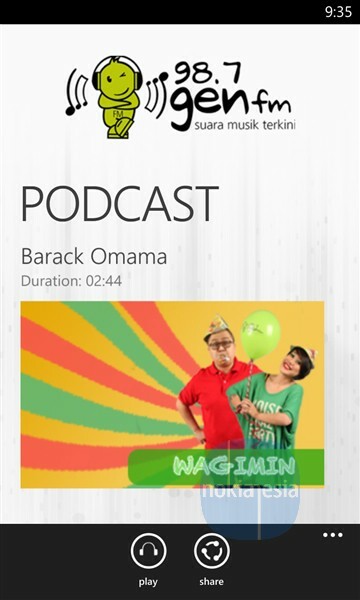 Download now for free on Windows Phone Store and start to explore some contents like podcast, song info, now on-air, etc. 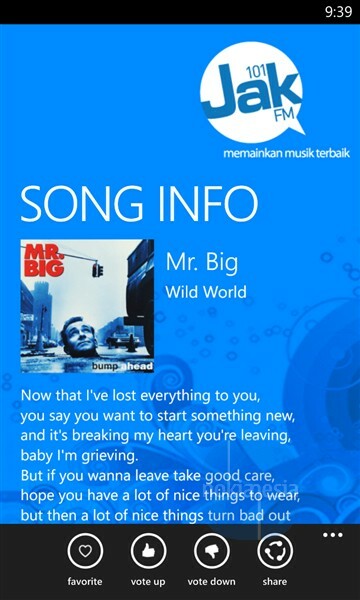 View song info and Add to favorite, vote a song and share it.